At this hour I am being threatened and censored by 'Deep State' trolls. No More Above the Law! ACCOUNTABLE TO THE NTH DEGREE! 30 years later an aggregate of $433 TRILLION is now waiting to be returned to the American and French People — these STOLEN Treasury funds will pay off national debt, employ millions on restoring America’s decaying, crumbling civil infrastructure, lower taxes, eradicate illegal federal income tax, etc. 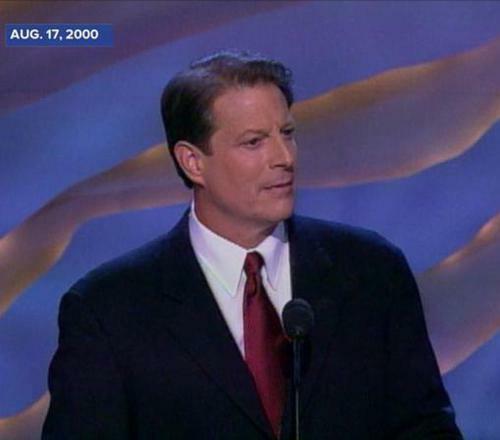 In 1997 then Vice President, now DULY ELECTED President Albert Gore Jr. saved Leo Wanta's life when he was illegally imprisoned in Sayre, Oklahoma before the Bush-Clinton Crime Family Syndicate aka ‘Deep State’ could murder Wanta. 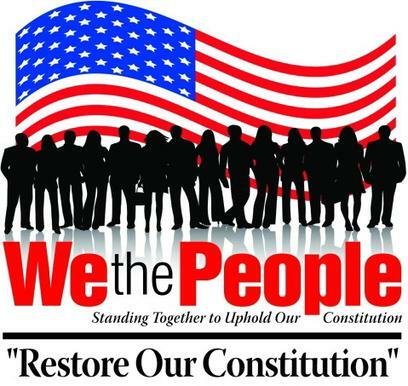 REAL President Albert Gore Jr., on behalf of We, the People, without hesitation in the face of assassination attempts, has worked steadfastly to STOP THIS HIGH TREASON and return the STOLEN $433 TRILLION to the American and French People's Treasuries! George H.W. Bush-Scherff and son junior George W. Bush-Scherff aka BushFRAUD used BRITISH Galileo satellite at 7:58 p.m. Central Standard Time on the year 2000 presidential election night to flip the American People’s votes in five (5) states and STOLE the year 2000 presidential election from DULY ELECTED President Albert Gore Jr. 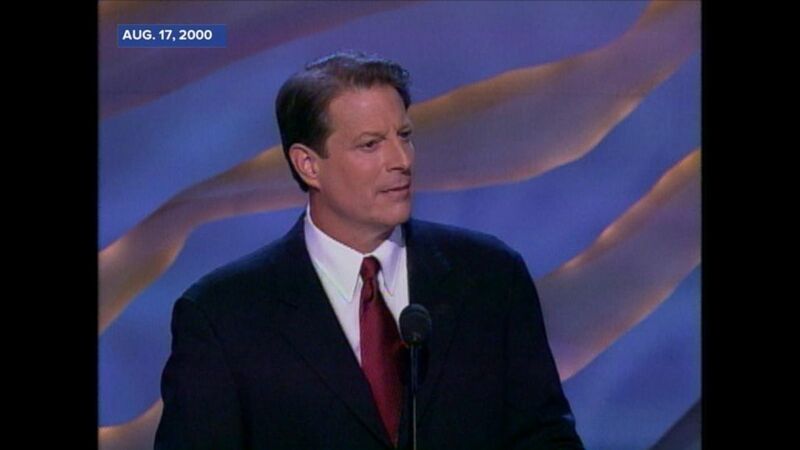 Following the ‘Rule of Law’ it has been categorically confirmed by a massive NASA/NORAD Tesla electronic audit showing Albert Gore Jr. of Carthage, Tennessee won the year 2000 presidential election by over four (4) million votes and 324 Electoral College votes and Albert Gore Jr. is the DULY ELECTED non-inaugurated natural born President of the United States. ISRAELI Mossad operating out of a post in United Arab Emirates (U.A.E.) 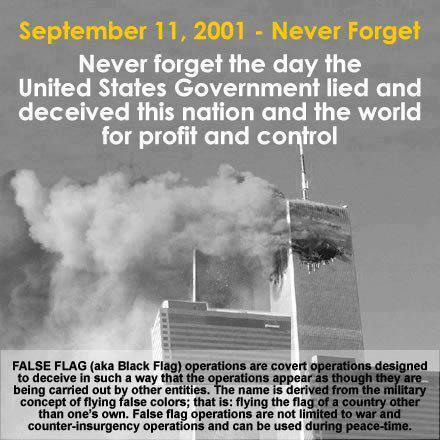 issued the cable giving the command order to attack the American People on 9/11 "the time is now, the match is hot"
Phony, fabricated BRITISH “yellow cake” dossier used for ILLEGAL preemptive war on innocent Iraqi People who NEVER attacked the United States. 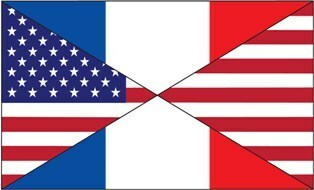 U.S.-French Joint Intelligence Task Force operating on American soil for over 200 years, along with the Military Games Division of CBS News, have discovered the locations of fifty-five (55) BRITISH Intelligence-linked G4S ISIS terrorist camps on American soil with the terrorists in possession of nuclear suitcase bombs that can be used to attack the American People at any time for political purposes. 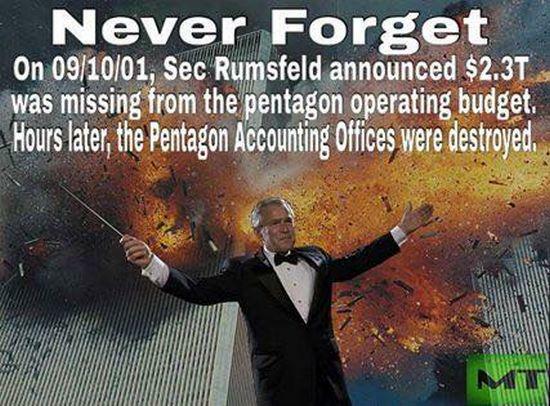 BRITISH intelligence linked and 9/11 Israeli Mossad linked United Arab Emirates (UAE) based Gulftainer in "Project Pelican" orchestrated by YOUR U.S. Taxpayers' employees Hillary Clinton, Obama, et al secretly, covertly WITHOUT NOTICE TO THE AMERICAN PEOPLE, to control operations at the American People's HIGH SECURITY deep water port at Canaveral on a 35-year lease! IRREFUTABLE : Nazi Bush(Scherff)-Clinton Crime Family Cartel's stooge, lying and deceiving the American People, Constitutionally INELIGIBLE illegal White House occupant Barack Hussein Obama-Soetoro was FOREIGN born in Kenya, his father a British Intelligence agent. Who is bribing and blackmailing and controlling We, the American Taxpayers’ employees in Cons r us guess? While We, the American People, struggle, suffer and go without, our civil infrastructure decaying, higher taxes, higher national debt our tax dollars used NOT for We, the American People, but blood profits for the 1% globalists fabricated genocide wars, wars, wars . . .
Who controls and runs MSNBC, CNN, FOX, NBC, ABC, CBS . . . a hint: start with Nazi George Herbert Walker Bush-Scherff / Clinton shadow Deep State’s CIA and Israel and . 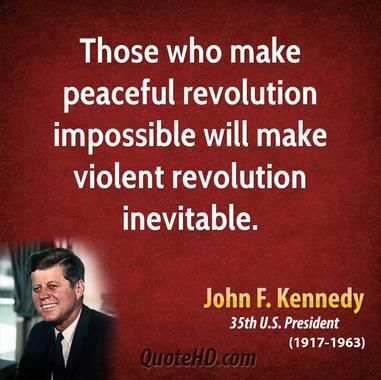 . .
What percent of violent protesters are unemployed being funded by …? 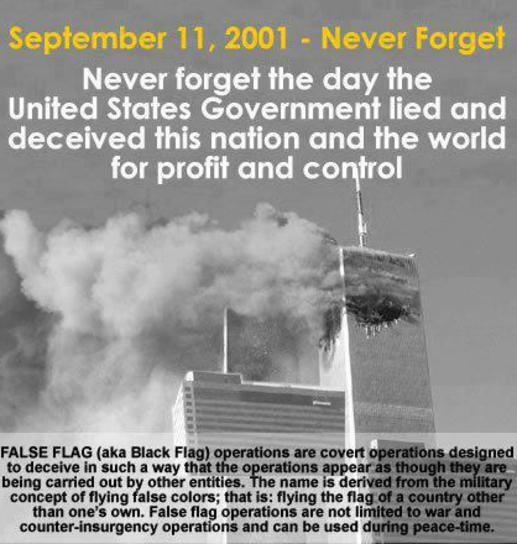 FALSE FLAG wars, attacks, massacres and controlled media cover up - control the populace with black ops psy ops "fear, fear, fear"
Fabricated FALSE FLAG CIA-MI6-Israeli Mossad-Saudi Arabia created, fund, train and arm their private terror mercenaries ISIS, Al Nusra, Al Qaeda, White Helmets, . . .
Boston Marathon Bombing immediately after the REAL two bombers were safely flown out of the U.S.
HAARP frequency creating quakes, manipulating the jet stream, hurricanes, tornadoes, . . . Directed energy laser weapons (D.E.W.) create horrific, devastating fires, 143 mph winds, houses in ashes, cars and tires melted yet surrounding trees and shrubs untouched! Who is behind the lab-created “pandemic” diseases? Robert F. Kennedy “A revolution is coming – a revolution which will be peaceful if we are wise enough; compassionate if we care enough; successful if we are fortunate enough – but a revolution which is coming whether we will it or not. We can affect its character; we cannot alter its inevitability." [Report to the United States Senate on his trip to Latin America and the Alliance for Progress, May 9-10 1966]"
A REMINDER: Patriotic, God-loving, peaceful Jewish People are NOT the same as the war mongering ZIONIST KHAZARIAN Jews. A REMINDER: Pedophiles and Homosexual gays and lesbians who are "IN-THE-CLOSET" are a MAJOR threat to National Security being vulnerable to blackmail and extortion by self-serving, hostile entities against the safety, security, sovereignty and best interests of the American People. Rep. Louis T. McFadden was the president of the Pennsylvania Bankers' Association (1914-15) and president of the First National Bank of Canton, Pennsylvania (1916-25). He had been Chairman of the House Banking and Currency Committee for over 10 years when he made this speech denouncing the Federal Reserve System. "When the Federal Reserve act was passed, the people of the United States did not perceive that... the United States were to be lowered to the position of a coolie country which has nothing but raw materials and heavy goods for export; that Russia [China, India...] was destined to supply the man power and that this country was to supply financial power to an international superstate -- a superstate controlled by international bankers and international industrialists acting together to enslave the world for their own pleasure." Mr. Chairman, at the present session of Congress we have been dealing with emergency situations [the economic depression --ed]. We have been dealing with the effect of things rather than with the cause of things. In this particular discussion I shall deal with some of the causes that lead up to these proposals. There are underlying principles which are responsible for conditions such as we have at the present time and I shall deal with one of these in particular which is tremendously important in the consideration that you are now giving to this bill. Some people think the Federal Reserve banks are United States Government institutions. They are not Government institutions. They are private credit monopolies which prey upon the people of the United States for the benefit of themselves and their foreign customers; foreign and domestic speculators and swindlers; and rich and predatory money lenders. In that dark crew of financial pirates there are those who would cut a man's throat to get a dollar out of his pocket; there are those who send money into States to buy votes to control our legislation; and there are those who maintain international propaganda for the purpose of deceiving us and of wheedling us into the granting of new concessions which will permit them to cover up their past misdeeds and set again in motion their gigantic train of crime. These twelve private credit monopolies were deceitfully and disloyally foisted upon this country by the bankers who came here from Europe and repaid us for our hospitality by undermining our American institutions. Those bankers took money out of this country to finance Japan in a war against Russia. They created a reign of terror in Russia with our money in order to help that war along. They instigated the separate peace between Germany and Russia and thus drove a wedge between the Allies in the World War. They financed (Leon) Trotsky's passage from New York to Russia so that he might assist in the destruction of the Russian Empire. They fomented and instigated the Russian revolution and they placed a large fund of American dollars at Trotsky's disposal in one of their branch banks in Sweden so that through him Russian homes might be thoroughly broken up and Russian children flung far and wide from their natural protectors. They have since begun the breaking up of American homes and the dispersal of American children. Out of war nations acquire additional territory, if they are victorious. They just take it. This newly acquired territory promptly is exploited by the few -- the selfsame few who wrung dollars out of blood in the war. The general public shoulders the bill. The General Chemical Company averaged a profit for the three years before the war of a little over $800,000 a year. Came the war, and the profits jumped to $12,000,000. a leap of 1,400 per cent. International Nickel Company -- and you can't have a war without nickel -- showed an increase in profits from a mere average of $4,000,000 a year to $73,000,000 yearly. Lee Wanta receives offer from White House! ​Pelosi says we must get 16 yr olds, Its important. ​Remington to be sued by parents of shooting victims, crazy politicians want knives to chip implanted to track them. Francis decides to run for President!! ​Trump was targeted in 2015, COMEY LIED!! On Unleashed Jeremy Hanson 3 14 2019! !